If you want a professional, affordable build, call us today! Vogelmorn Construction Ltd offers a range of building services that can make your dreams become a reality. Our experts in construction and renovation in Brooklyn, Wellington City will ensure you get the home you desire without blowing your budget. Using quality materials and craftsmanship, we can help you design and build the home that you have always wanted. Our building services are second to none in Brooklyn, Wellington City and we take pride in our reputation for superior workmanship and proven results. Call our staff today to get one step closer to your dream home. When it comes to renovations, our building services are affordable, dependable and can be tailor made to suit your unique vision. Our designers are experienced at creating a consistent look between the existing and the new structures. We can renovate walls, floors, bathroom and kitchens as well as extend or improve your current home with minimal disruption to your family. Damage to your home? We’ll fix it professionally the first time without breaking the bank. 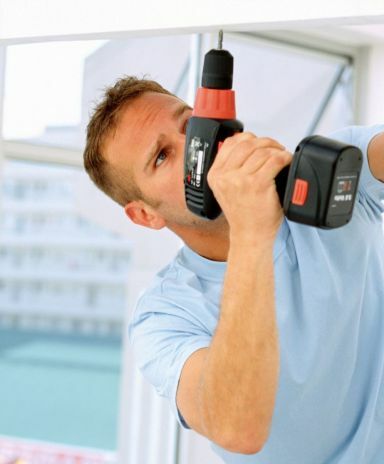 Vogelmorn Construction Ltd understands what a hassle damage and repairs can be, so we'll get the most important parts of your home fixed first so that you can get back to normal as quickly as possible. You can rely on our building services in Brooklyn, Wellington City.